At South Coast Blinds we cover Portsmouth and the surrounding areas which includes Waterlooville, Hampshire. We have a wide range of blind styles, colours and options to fit any home from period property through to contemporary living. So if you live in Waterlooville and are looking for new blinds for your conservatory, bathroom, living room, kitchen, office, dining room or anywhere else in the home or workplace give us a call today for your free no obligation consultation. Simon was recommended to me by friends, Has same materials/designs as other suppliers whilst being more affordable. So pleased with the finished look we have ordered 2 more Venetians for back windows and verticals for conservatory. Great customer service too. Simon was extremely helpful and professional. We are delighted with the blinds he has fitted and the time and patience he took to ensure we were more than happy with the job. Simon had his work cut out as we’d had blinds fitted by a local competitor and returned due to quality of their workmanship, so Simon ensured all the measurements were checked and double checked and talked us through the job. We were kept well informed of delivery and installation and would have no problem in recommending South coast blinds or using them again in the future. I couldn’t believe the price difference between South Coast Blinds and other companies. I am so pleased with the quality, colour and look of the blinds. Simon Heslop was helpful, honest and kept me informed as to the progress of my blind delivery. 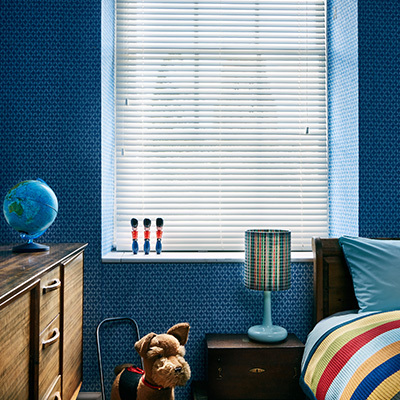 10 out of 10 – will recommend to anyone in need of blinds whether vertical, wooden or roman. Very pleased with every aspect of the work undertaken. Very friendly service, no “hard sell.” The blinds were of good quality and at a very good price. Fitting was undertaken with the minimum of fuss. Would use SCB again and would recommend them without hesitation. All work carried out to very good standard, as a long serving member of an interior services organisation I can say that this company is one of the best I have dealt with, all the correct equipment to hand a very good attitude to the customer and the work required. Would recommend to anyone and would use again without question. South Coast Blinds Ltd (FRN: 807555) is an introducer appointed representative of Ideal Sales Solutions Ltd T/A Ideal4Finance. Ideal Sales Solutions is £25000 and above available on a secured basis. ©2018 South Coast Blinds | Low Cost Vertical, Roller, Wooden Venetian & Conservatory Blinds In Portsmouth, Hampshire.